The Where’s Wally? Run is Back! 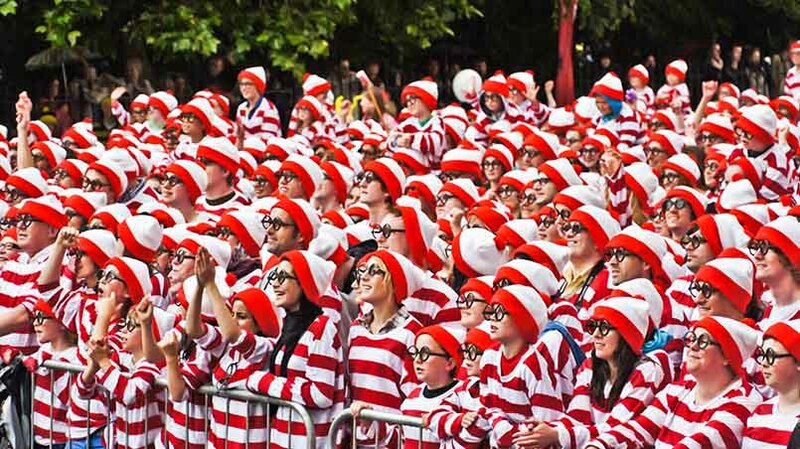 The National Literacy Trust’s annual Where’s Wally? Fun Run is back for the fourth year and it’s bigger than ever! 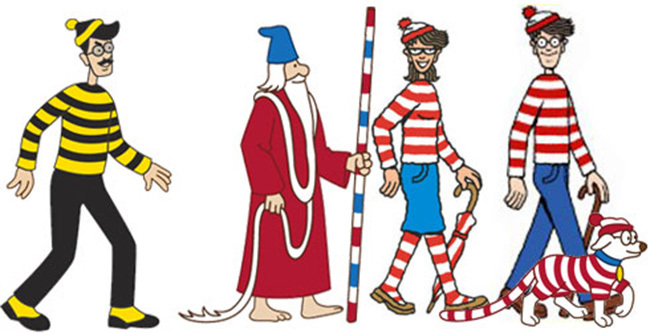 This man of many names (Waldo in the US, Charlie in France and Holger in Danish) is ironically one of the most recognisable children’s characters ever created and the charity is calling on supporters to don bobble hats, glasses and stripey tops in the style of Where’s Wally? and walk, jog or run to raise vital funds to give disadvantaged children the literacy skills they need to succeed. Taking place for the first time on Clapham Common in South West London on Sunday 20th March, this year’s event features a new festival area with fun activities for the whole family. Enjoy music, a book sale and a whole range of food stalls while the kids enjoy fun games and prizes. If you’re looking to run, there’s a choice between the 5k and 10k courses and this year there’s even a 1k course for children under the age of 12. Register for a place on the National Literacy Trust’s website and get the official Where’s Wally? Costume based on the much-loved character created by Martin Handford. Why not dress as the evil Odlaw (even though he never seemed to be doing anything dastardly in the books) and reenact your own Where’s Wally style games as your friends and family cheer you on. Prices start from £9 for the children’s 1k, £19 for the 5k and 10k events and £45 for a family ticket (one adult and three children, or two adults and two children).